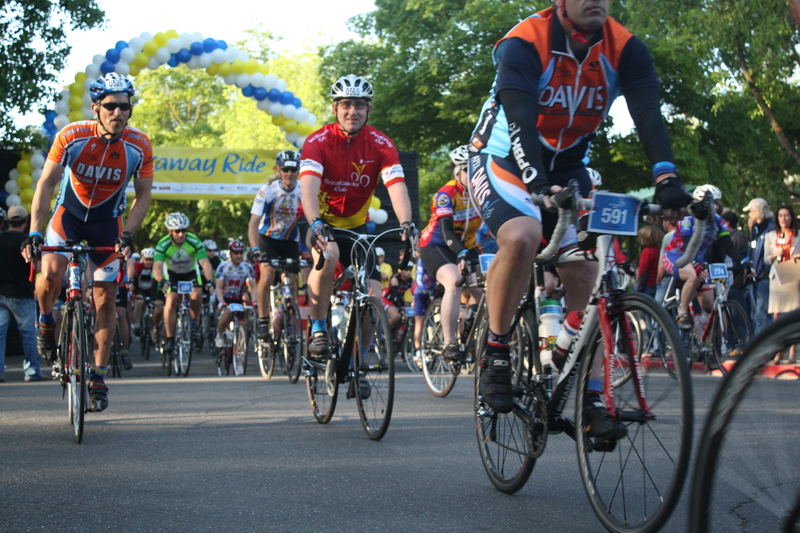 Proudly known as the “Bicycle Capital of America” since as far back as 1964, Davis has long been a leader in getting around on two wheels for school, work, and play. Davis was the first city in the nation to legislate and implement standardized bike lanes, and today more than 100 miles of bike paths and trails wind their way all through town. In 2006, Davis became the first city in America to earn the coveted Platinum Bicycle Friendly Community Award from the League of American Bicyclists—and is even working to achieve “Beyond Platinum” status. Davis is also home to the U.S. Bicycling Hall of Fame, a handsome museum that celebrates the rich history of American cycling accomplishment.